Since we completed the Civic Token Sale in June 2017, we have made significant progress towards our vision of building a truly decentralized identity ecosystem. 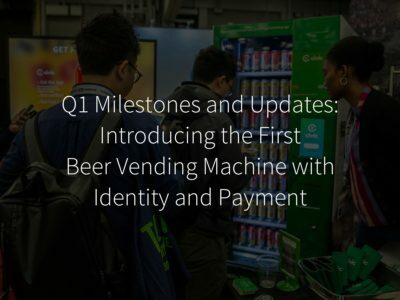 a rapidly expanding partner ecosystem that is showcasing how blockchain technology can translate to the real world, like the world’s first crypto beer vending machine in partnership with the world’s largest brewer, Anheuser-Busch InBev. 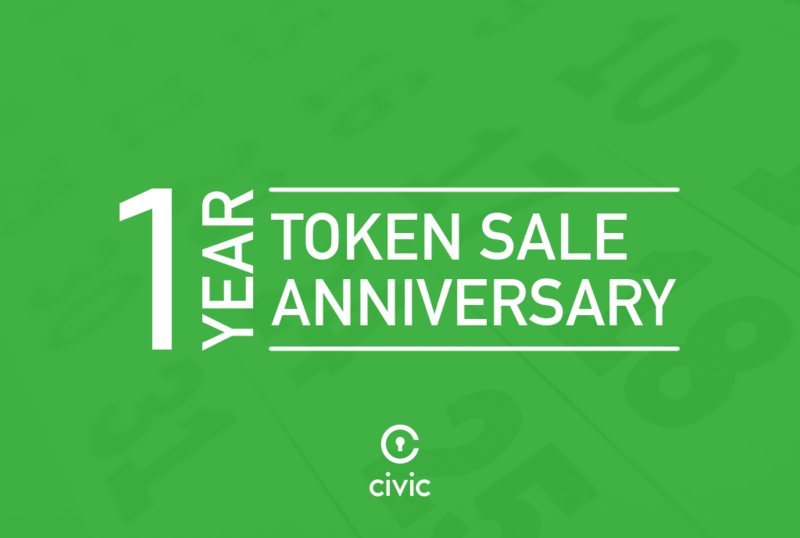 On the one-year anniversary of the Civic Token Sale, one-third of Civic Tokens (CVCs) allocated to Civic have vested and are unlocked. As a result, the circulating supply of CVCs is increasing by 110M tokens. This is a planned vesting that was provisioned in our token sale terms, and we have no plans to sell or transfer any tokens without significant advance communication. Today, we are announcing that our decentralized identity ecosystem will be named Identity.com and the code will be open-sourced by Q4. You can read more about the first-of-its-kind decentralized platform here. Enhance security capabilities (Q2 2018): We focused on enhanced security capabilities, including a liveness test, to ensure more safety and security across our digital identity platform. Lower entry barriers (Q3 2018): In upcoming months, we will introduce integrations enabling our partners to make transactions using fiat currency, which will be exchanged for CVC in real-time. 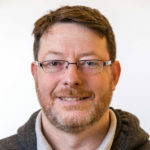 Open source Identity.com (Q3, Q4 2018): Starting in Q3, we will make the Identity.com SDK available for select identity requesters and identity validators. 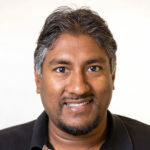 In Q4, we will open-source Identity.com code, and the SDK will be widely available, giving organizations the opportunity to participate in the way that makes the most sense for them. 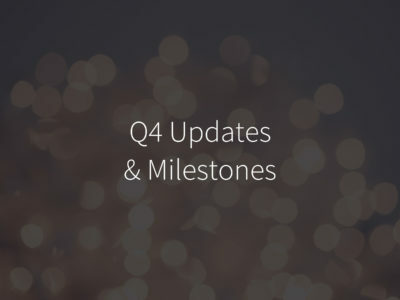 Grow the ecosystem (Q1 2019): Once Identity.com is rolled out, we will focus on significantly scaling our ecosystem, and expanding access to on-demand, secure identity verification by onboarding requesters and validators worldwide. Build towards full decentralization (Q2 2019) Moving through 2019, we plan for all participants to be able to transact in CVC or fiat on an open platform and to independently access identity verification services in the decentralized marketplace. 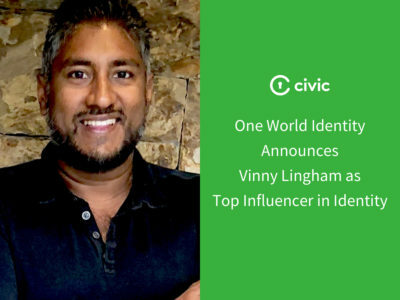 Everything we do at Civic ties back to our vision: a decentralized identity ecosystem that empowers people to have more control over their personal information and opens up access to digital identity verification for organizations around the world. Identity.com is where that vision will come to life, and we’re excited about the work ahead of us and what we are going to accomplish in year two! To learn more about Civic’s digital identity ecosystem, read the Civic Token Sale White Paper and the Civic Token Behavior Model White Paper.